The landowners of Gardendale are expected to sacrifice our homes for Berry Petroleum profits, but Berry Petroleum is not willing to sacrifice a small amount of their profits to spare our homes. With a $1.85 billion market cap, alternatives to 20 acre spaced wells exist for Berry (Pad drilling for example), but they want all of Gardendale for free. Why doesn’t Berry Petroleum drill 20 acre wells on the land that they have already purchased in Gardendale as an example of what they intend to do? Answer: residents would be outraged at the intrusiveness! GARDAP does intend to change everything…to help protect the elderly, and the helpless from corporations like Berry Petroleum. 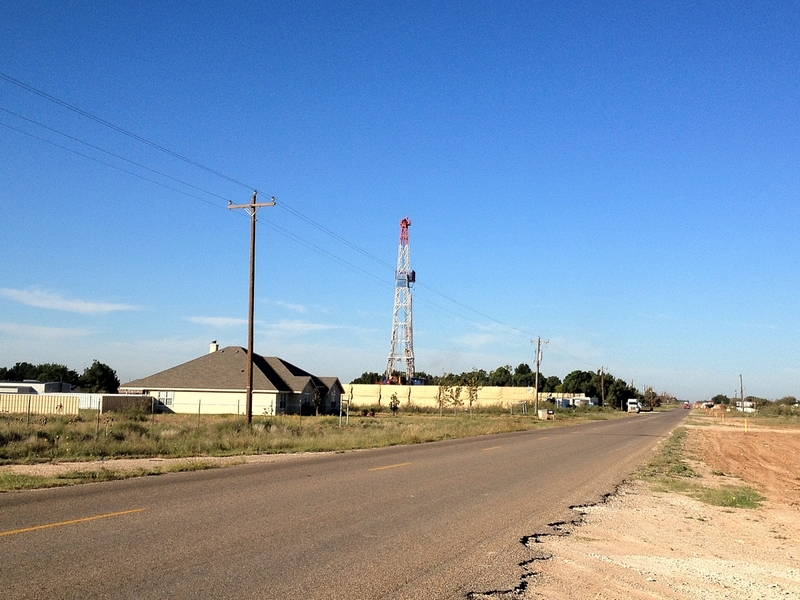 Berry Petroleum has hired Union Drilling (UDI) to drill 100 feet from homes in Gardendale, TX. The diesel exhaust is affecting residents as far as a half mile away. Diesel exhaust contains Polycylic Aromatic Hydrocarbons (PAH) when metabolized by the human body can create carcinogenic metabolites that damage DNA leading to possible lung cancer. The following letter was sent to Ben Shepperd, President of the Permian Basin Petroleum Association. It is time for the good players in the oil business to step up to the plate! 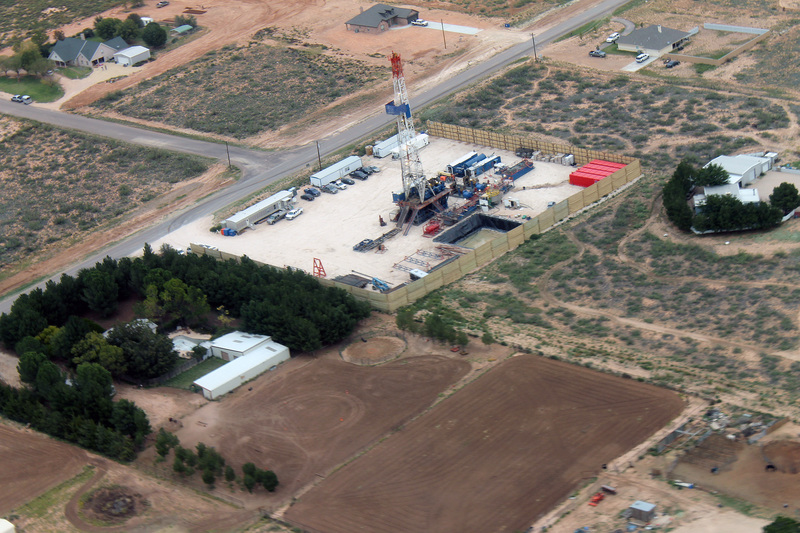 Proposal to the Permian Basin Petroleum Association. 1. Minimum setback distances between oil producing equipment and homes, water wells and businesses. 2. A standard standard for using true closed loop systems. 3. A standard for using vapor recovery systems. 4. A landowners bill of rights. Mr. Shepperd, will you commit to working with us to put together an advisory committee to help your producers to successfully drill in inhabited areas without radical disruption of the folks that live there? On October 2nd, 2012 on Berry Oil lease “Gardendale No10”, a flare used for burning off gases into the atmosphere erupted in flames. Smoke and fire shot hundreds of feet into the air almost an hour before Berry Oil employees could shut off the flow of fuel. 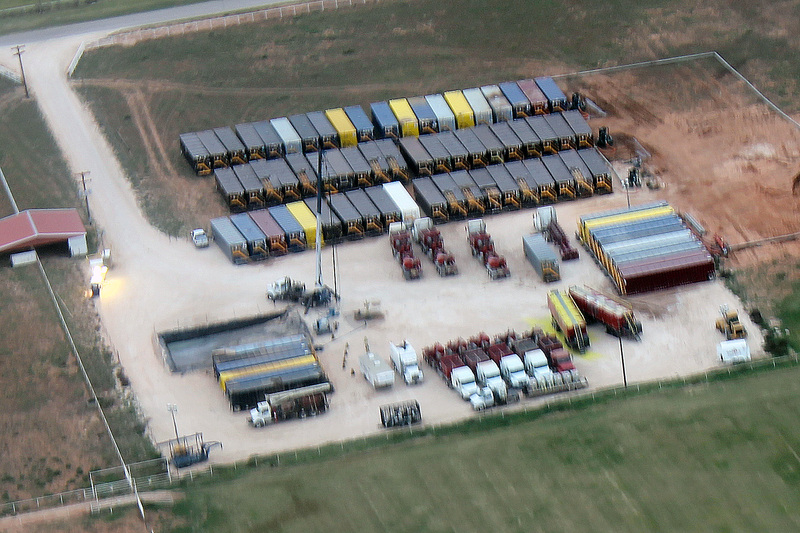 Apparently, no one was injured in the blaze, but it’s notable that Berry Oil plans to drill over 300 wells within the 12 square miles of Gardendale, TX, population 2,200. Berry plans some wells as near as 130 feet from homes and families. Oil industry insiders have described Berry Oil as merely a “bad player”. GARDAP would agree with that assessment. You see, we judge Berry, not by what their hired, apologist PR firm, KGB Texas, says about Berry, but rather, what Berry actually does to our community. There is a gathering storm in Gardendale, and the central question still remains: who will be the next Berry Oil casualty? Got to item 3 in Oct. 11. 2012 council video (citizen comments). Slide to time 30:00. See Gardap’s presentation. Note: Armando Gonzales, resident of Lubbock, begins the presentation. How much water will it take to frack Texas??? ?…ALL OF IT! 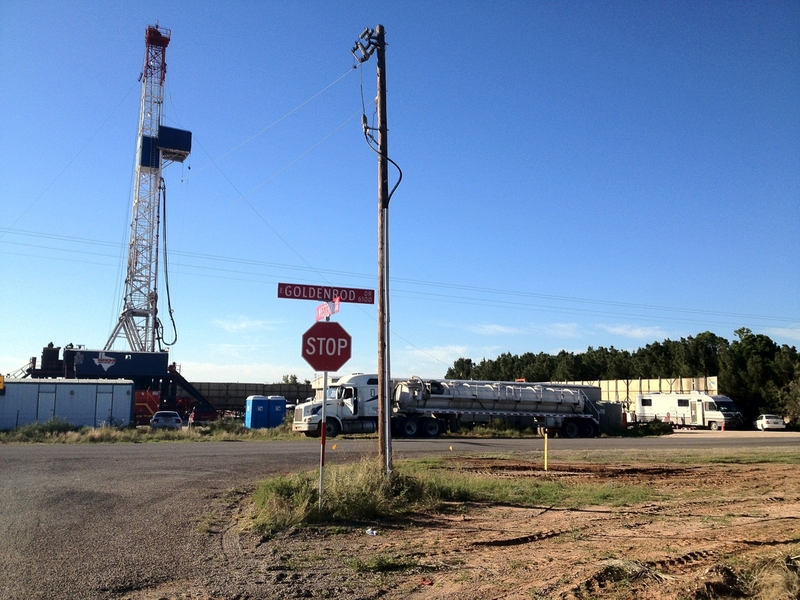 Union Drilling, UDI, at the behest of Berry Petroleum has moved ever-closer to homes in Gardendale TX. So close, in fact, just driving on the public road puts one almost on location! See the pictures below for yourself…it’s not just, it’s just wrong!